Feeling that you are not prepared for the precious life entrusted to your care? Worrying that you are unable to meet all your baby’s needs? Stressing out about being the best parent and giving your baby the best start in his life? Bellary Nature was born out of deep love for our children and desire of holistic living in a world that is awash of chemicals. The very inspiration that we hold so dearly in our hearts is the earnest desire of giving the best for our baby right from the very tender age; keeping him healthy and happy throughout his childhood. Apart from good food, clean shelter and comfortable clothing, our babies and children deserve better, toxic-free products that are safe and high performing. Spending hundreds of hours into research and development as well as understanding of health and environment, Bellary Nature is a vigorous advocate for the environmental health of our children and future generation. We are powerful role models that look to our practices for ways to enhance, stimulate and maintain changes that will protect and restore our children’s health that form the core values of our brand. Essential oils are fantastic resources for your littlest ones. Aromatherapy deals with plant oil extracts in their natural state. Our babies and children can enjoy the therapeutic effects of essential oils but as babies’ systems are high sensitive; specific care and caution are applied to ensure that only safe oils are used in dilutions that are appropriate for the designated ages of our babies and children. Safety is our #1 priority. That explains why our natural balms come in two versions that are appropriate for the designated ages on the products. They are carefully and specifically formulated with due care to effectively and safely manage the most common problems for babies and children. 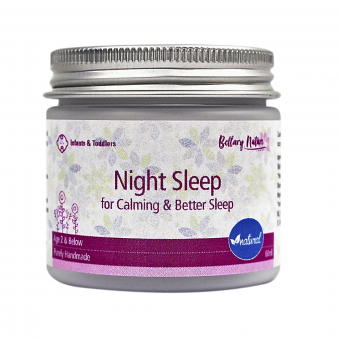 Night Sleep is a gentle, all-natural proprietary formula that helps calm your little ones such that they feel more relaxed and soothed. By being able to unwind, they can fall asleep more easily during their regular bedtime routine. ✓ Fussy babies are calmed and sleep more comfortably for longer. ✓ Mothers are getting more sleep time after babies can now sleep restfully. You may be interested in: Baby Sleep Tricks: Simple, Practical Way to Soothe a Baby to Sleep. Blocked nose (or nasal congestion) can get in the way of baby feeding or a good sleep; making them uncomfortable and upset. It can make things stressful for you – and your little ones – to deal with; especially if it is happening for the first time. A baby is said to get as many as 7 colds within the first year of life. Common cold and flu symptoms caused by viral infection often appear in the form of nasal congestion or runny nose. Our little ones have not developed immunity against these infections and over-the-counter medicines are not appropriate (or can be dangerous) for babies. 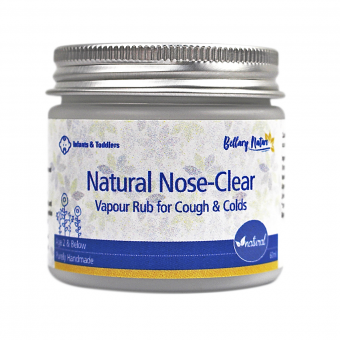 Natural Nose-Clear is a natural vapour or chest rub that helps to decongest nasal congestion, blocked nose and relieve symptoms of colds, flu, cough, sinusitis, etc. The oils contained in this balm is strongly anti-viral and anti-bacterial. Its natural decongestant quality can help open airways to allow your little ones to breathe easier during this stressful time. ✓ Babies are left calmer and soothed as their cold or flu symptoms are eased compared to doing nothing at all. ✓ Mummies no longer feel helpless and devastated; and finally breathe a sigh of relief. Tummy Eaze is a gentle, naturally warming herbal balm suitable for the tiniest new tummies to soothe and ease most common types of tummy troubles related to colic, gas, indigestion, constipation, nausea, motion sickness and other stomach discomfort. ✓ Colicky babies and gassy kids are going from tears to smiles. ✓ Mothers are saved from heart breaks of watching their little ones struggling with aches. It is very beneficial for a baby with colic or trapped wind to have a gentle massage. A gentle clockwise massage motion helps release wind from the baby’s digestive system (always massage in a clockwise direction, as anti-clockwise could result in more discomfort). Always warm your hands before starting to massage your baby. Gentle but firm pressure of one warm hand on your baby’s abdomen. Alternate hands stroking down on the abdomen. Bend your baby’s knees gently up towards their tummy. Rotate their knees gently clockwise around over their tummy. Lie them over your thighs on their tummy. Roll them gently from side to side. 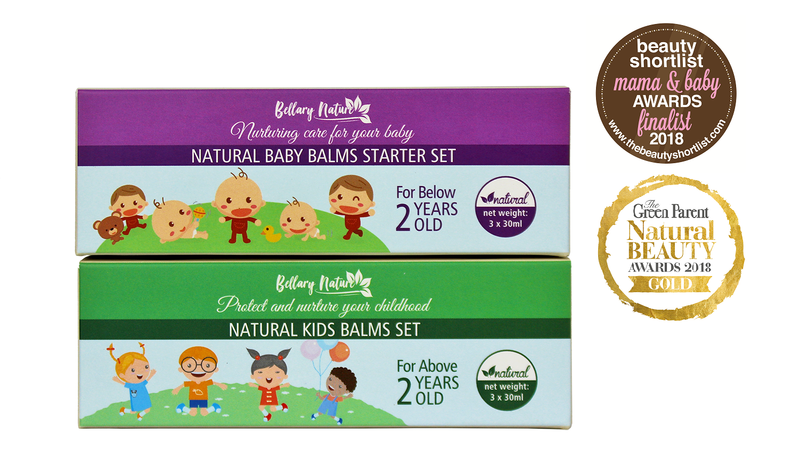 This entry was posted in Baby Conditions & Remedies and tagged baby balm for cold and flu, baby balm for tummy troubles, bellary nature, natural baby balms, natural kids balms, natural nose clear, natural remedies for babies, night sleep, remedy for colic, sleep balm for baby, tummy balm for baby, tummy eaze.